Bought GTA 4 and the Episodes From Liberty City on the PSN (PlayStation Network) and they’re pretty good. I remember playing GTA 4 on the Xbox 360 when it first came out. I was 17 and it was pretty good, it was about the American dream to foreigners and it was like a movie. There’s even some points in the game when you can be a decent person or evil. 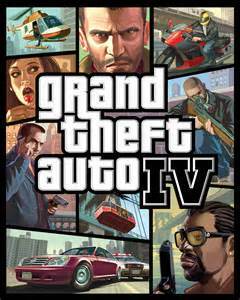 The Episodes From Liberty City originally were DLC for GTA 4 but became they’re own games. I even had it for a little bit on the Xbox 360. Sadly I had the generation one Xbox 360 so it would make a grinding noise and then crash. I WAS able to play The Lost and the Damned and it was pretty okay. The Ballad of Gay Tony I know some was borrowed for GTA 5 like the mission replay but I sadly haven’t played it but I hope to when I can. 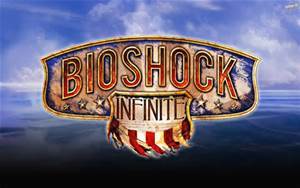 I heard there’s a lot of explosions and stuff as well as some added multiplayer modes as well. Hope to try these out when I can since I never played multiplayer for GTA 4 but hope it’s good. I played this a LONG time ago I think in 2010 or 2011 before I went online. It takes place in 1911, the last days of the wild west. 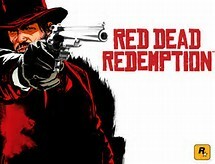 It’s pretty much GTA in the wild west but there’s also an honor, morality system so don’t go too crazy. If you do you can get a bandana to protect your honor. There’s also horse’s that act as cars but don’t push them too hard or they’ll buck you off. Kick you with they’re hind legs that is. Even some poker games and it also has a online co-op DLC (Down Loadable Content) that’s free if you want to play with others. As well as some other free downloads too. At least on the PSN as far as I know. I didn’t play much of the Undead Nightmare DLC because I played the game to the end. I’m just going to say near the ending you’ll be shocked and think “That can’t actually happen” but that was how the wild west was. Everyone was a swindler and only the quickest survived.